Are you feeling the stress of trying to decorate for Christmas but not finding much extra money laying around? 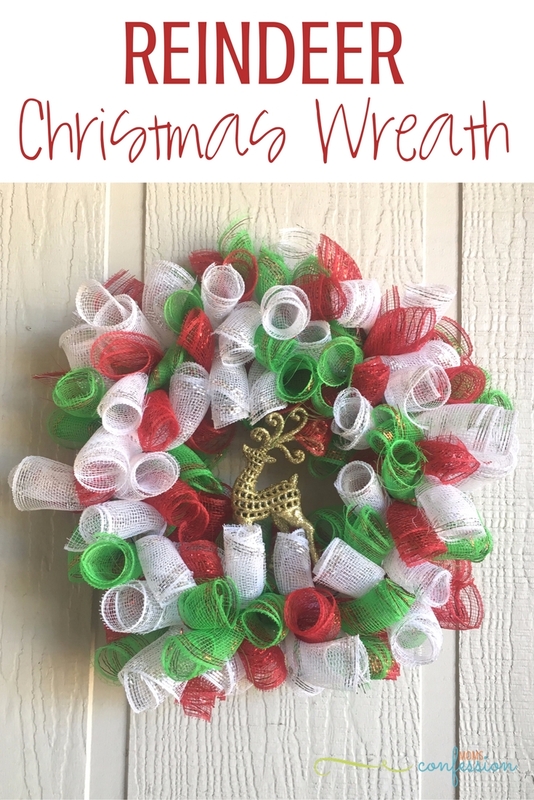 Here’s a simple, frugal way to turn a box of coffee filters, a foam wreath and some festive ribbon into something that will wow your family and friends. If you can use a hot glue gun and crinkle paper, you can create a Coffee Filter Wreath for the holiday season. Tie a small knot with the ribbon around the edge of the foam wreath. Wrap the ribbon around the foam wreath leaving a tail. You will use the tail of the ribbon to hang the wreath so leave a nice length. 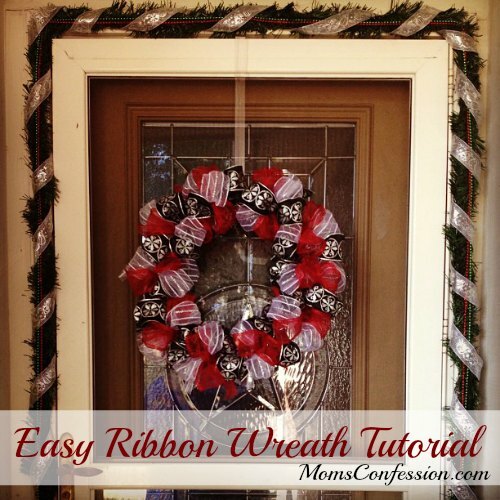 To hang the wreath, you can make a loop with the ribbon or attach a coke tab on the back with a dab of hot glue. 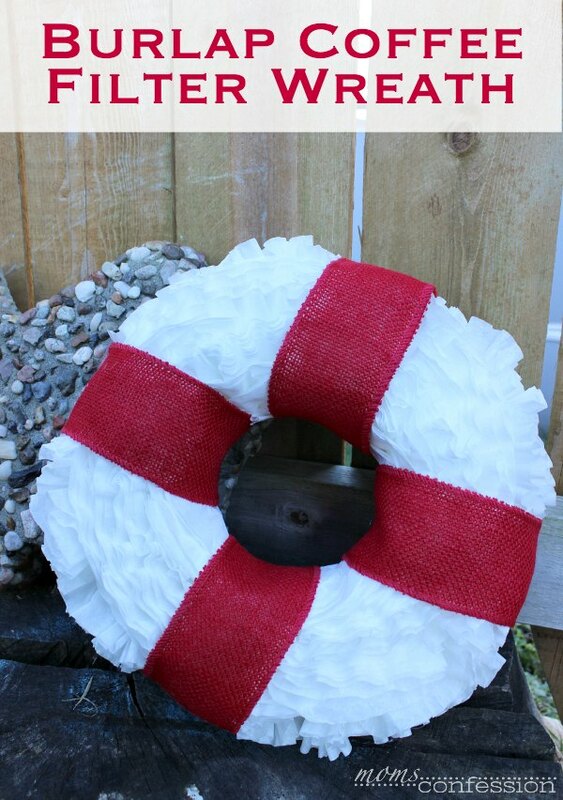 Bunch up the coffee filters and start gluing them to the foam wreath. You want to completely fill the entire wreath so you can’t see any wreath between the filters. The small filters work best for this Dollar Store Craft. Keep adding the filters till the wreath is completely covered. 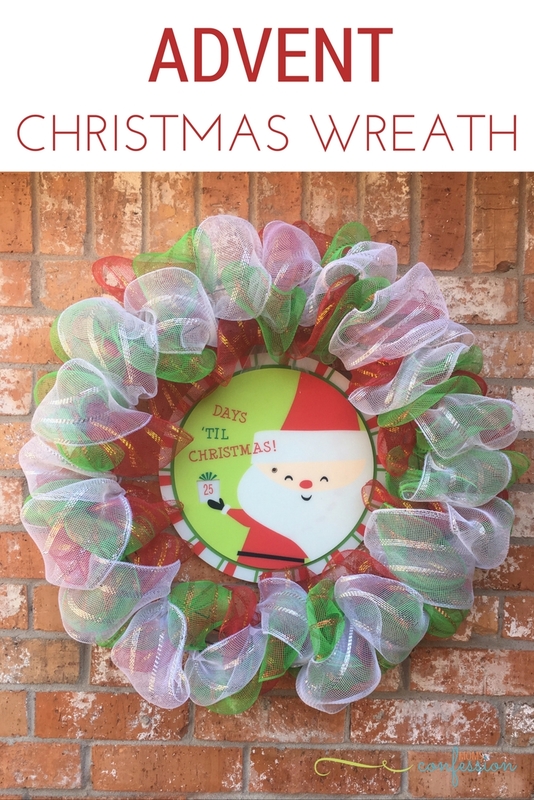 The wreath is beautiful as is or can be modified for even more family fun. 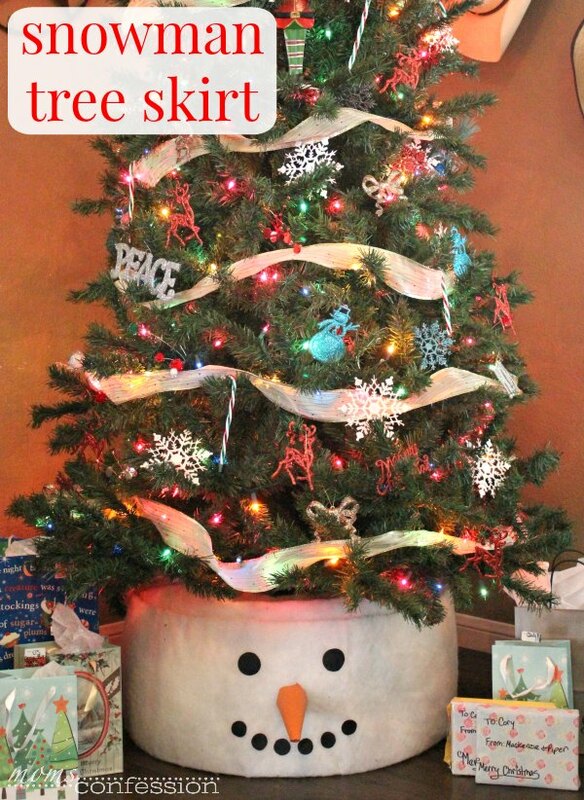 Consider adding jingle bells or small Christmas ornaments tucked inside the filters. 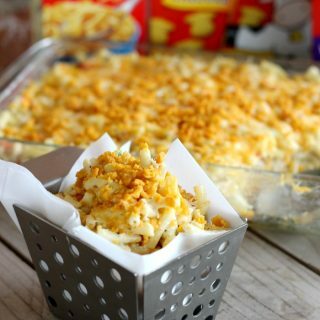 You could add small pieces of festive wrapped candy and let the kids use it to count down to Christmas Day. 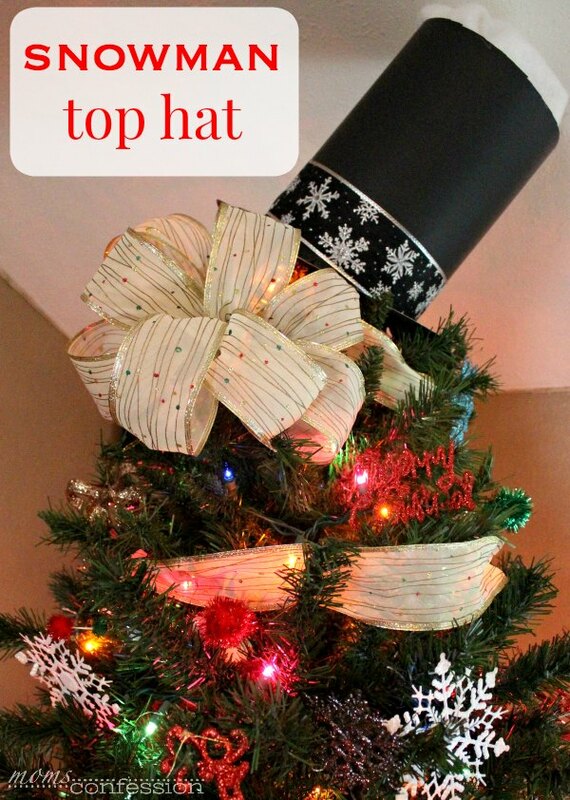 Too busy to make this Dollar Tree Craft project for Christmas? No problem! This would be perfect for a winter wreath all through the month of January. 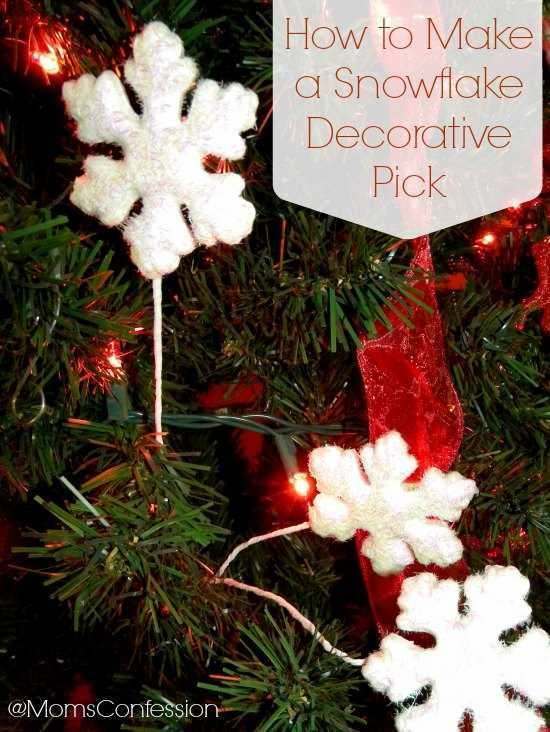 Spray some glitter or snow on the edges and hang a few plastic snowflakes. 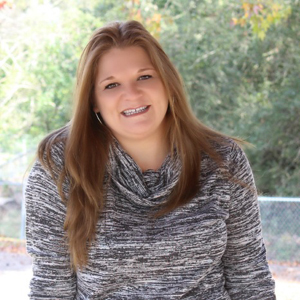 Looking for more Dollar Tree Crafts? Check out this Elegant Coffee Filter Candle or this updated Burlap Coffee Filter Wreath! 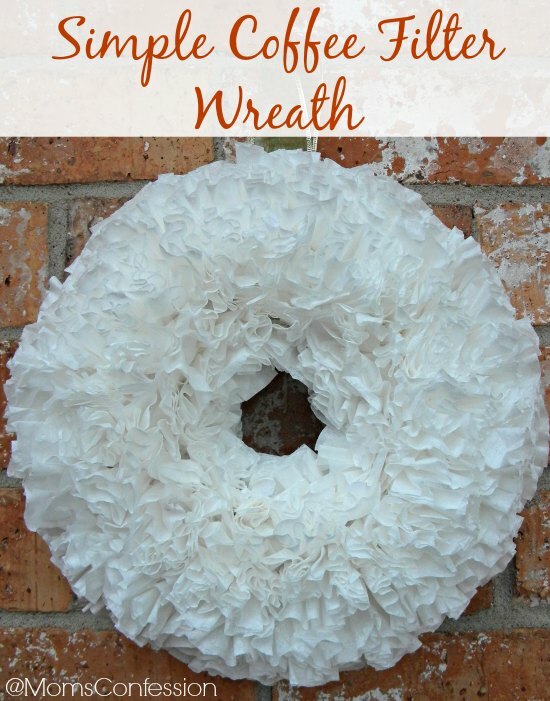 Have you ever made a wreath like this using coffee filters? 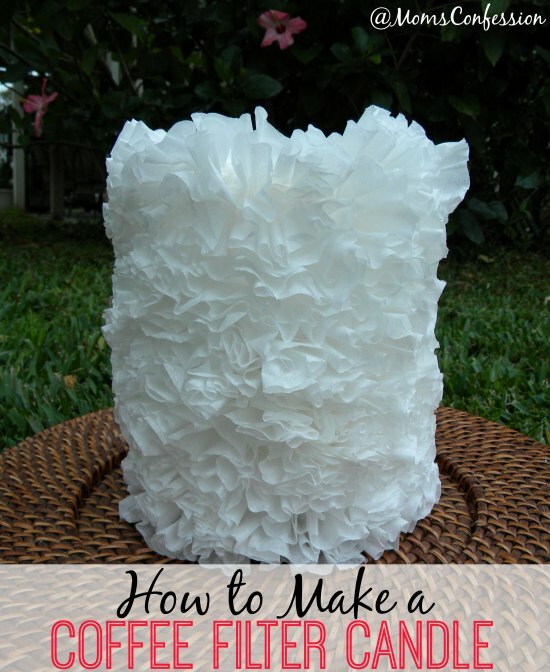 I’d love to see how your Coffee Filter Wreath turns out!